- We will be closed for New Year's holiday from December 28th. Thank you for your support in the past year and have a great new year! - Attorney, Tsuyoshi Hirayama was inaugurated as Auditor of freee K.K. 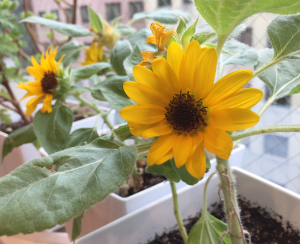 - Sunflowers are beautifully blooming again this year! - Attorney, Tsuyoshi Hirayama has been certified as Support agencies for business innovation. - We carry on business in informal dress with no ties from May to October for electricity saving. Please come to our office in casual clothes. - Our Legal fees have been revised. *The new fee system would apply only to new clients. - TAIRAKA law offices has marked its 3rd anniversary. Thank you for your support as always. - Our English website is now available. Please also check our Japanese website. - Happy New Year! We wish everyone all the best for 2018. - We have moved to a New Office. 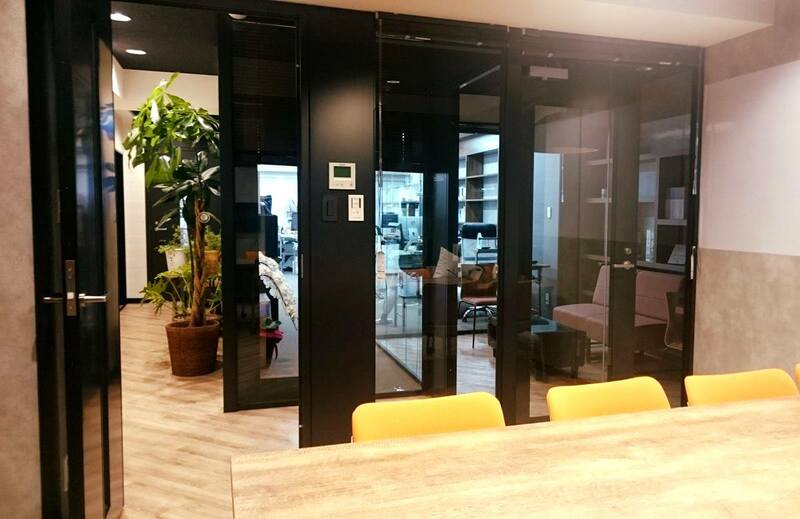 - Attorney, Tsuyoshi Hirayama was inaugurated as Auditor of Rapyuta Robotics Co., Ltd.
- We are pleased that it has been 2 years since relocating to Onarimon. Thank you for your support as always. - Attorney, Tsuyoshi Hirayama is going to give a lecture on Civil Law Practice (Coporate Affairs) at Keio University, the Faculty of Policy Management in 2017(Spring Semester). - Happy New Year! We wish everyone joy and peace in 2017. - We are pleased that it has been 1 year since relocating to Onarimon. Thank you for your support as always. - Attorney, Tsuyoshi Hirayama is going to give a lecture on Enterprise Law (Coporate Law) at Keio University, the Faculty of Policy Management in 2016 (Spring semester). - Congratulations on our valued client SOCIALWIRE CO., LTD. being listed at the Tokyo Stock Exchange Mothers Market. - We were written up in Attorney's MAGAZINE as "The law office exhibiting uniquness in IT and entertainment field". - Attorney, Tsuyoshi Hirayama is going to give a lecture on Enterprise Law (Coporate Law) as a pert-time teacher at Keio University, the Faculty of Policy Management. We opened the office in Onarimon. - Attorney, Tsuyoshi Hirayama was inaugurated as Director of bravesoft inc.
- Attorney, Tsuyoshi Hirayama won Jury Selections in 17th Japan Media Arts Festival in 2013. - omoroki.inc. was written up in Nikkei MJ. - Attorney, Tsuyoshi Hirayama was inaugurated as Director and CIO of omoroki.inc.